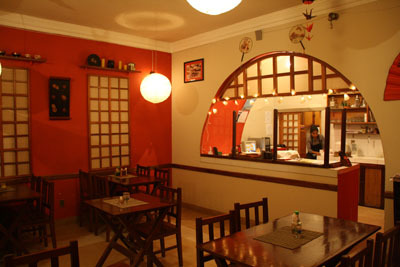 Wok serves good Asian food in a warm atmosphere in the heart of the city. 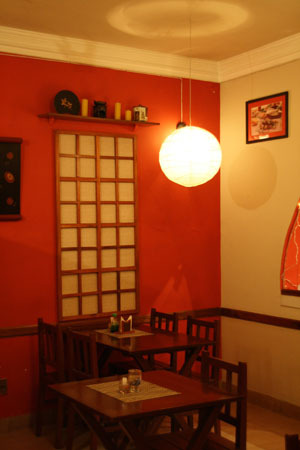 Everything tastes very fresh and it´s a good address if you want to eat something vegetarian. 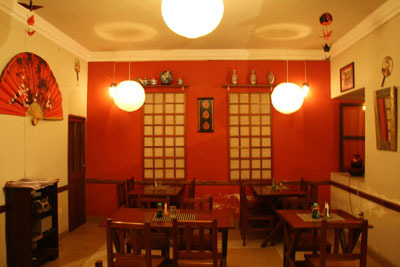 The house speciality is sushi however they serve various sets, soups and main dishes like chicken tailandes and a lot more.